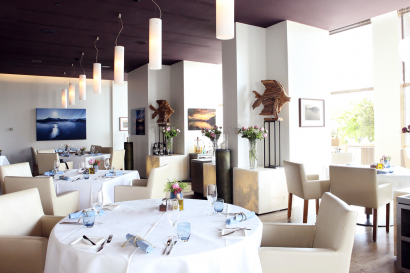 5* Superior – part of SDH and LHW. 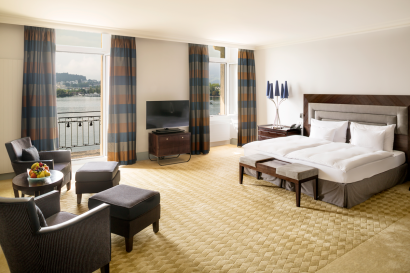 Always striving for the highest standards in Swiss Hospitality, PALACE LUZERN is the leading hotel in Lucerne directly at the lakeshore and aims to become the home away from home for travelers choosing Lucerne region. 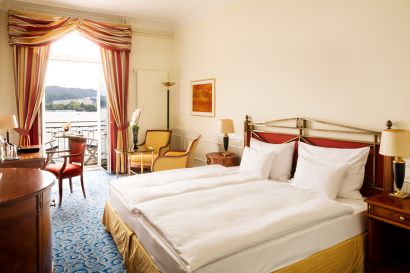 The five-star superior hotel PALACE LUZERN opened in 1906. The magnificent, historically symbolic structure stands on the shores of the lake in the heart of the city of Lucerne. 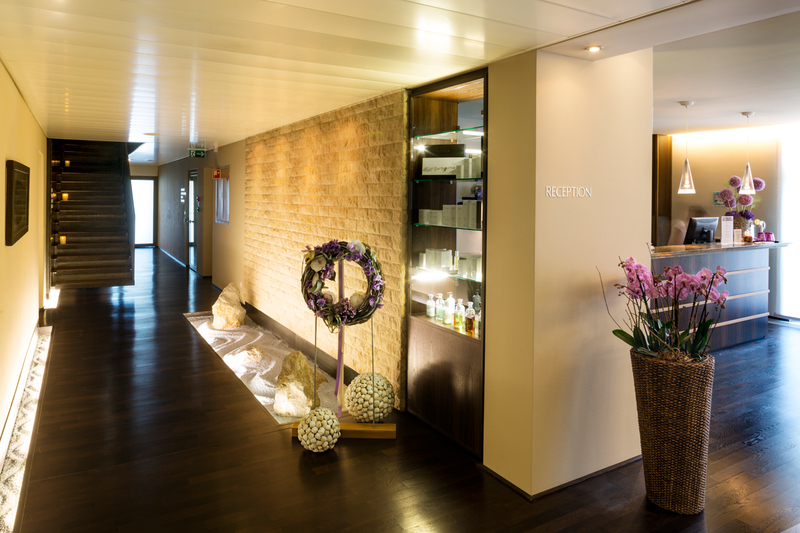 The finest Swiss Luxury hotel traditions are upheld in an institution that has consistently adapted to the needs of modern travelers throughout its history. Following a sensitive renovation in 2005, the residence emerged as a shining architectural jewel on Lake Lucerne. 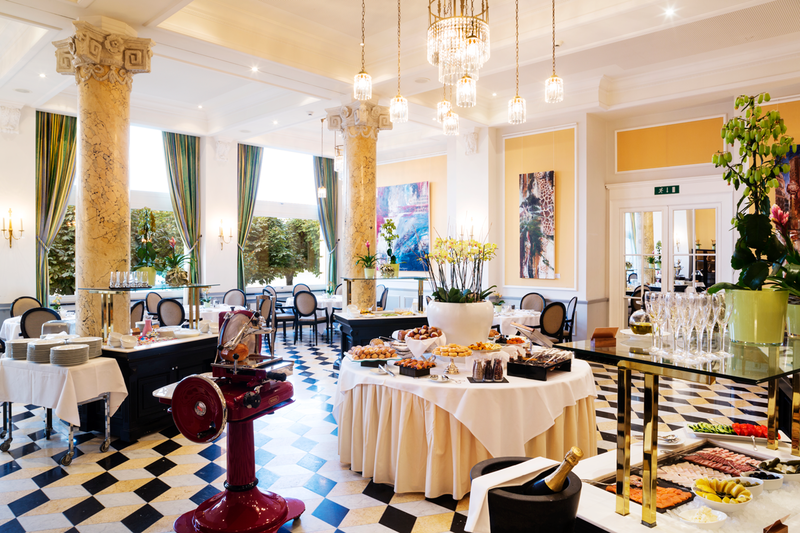 Exuding a fresh art nouveau style, the PALACE LUZERN combines rich history with a modernity that moves with the times. – Currently under closed and under complete construction. Double Rooms and Junior Suites renovated in 2005 with the collaboration of a lighting designer from Lyon. Opening of the PALACE Spa in 2005 by Architecture M. Schmid. Corner Suites and Deluxe Double Room renovated in 2013 by the renowned interior designer Claudio Carbone. Located on the lakeside promenade, the PALACE LUZERN commands sensational views of Lake Lucerne and the mountains of Switzerland. Situated in the heart of Lucerne, the hotel presents the very finest from a history spanning more than a century. 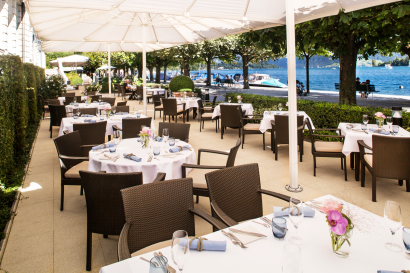 Guests can look forward to superb culinary creations in the Marlin fish restaurant, wake up to uninterrupted views of the lake and mountains and enjoy moments of superlative well-being at the PALACE SPA. 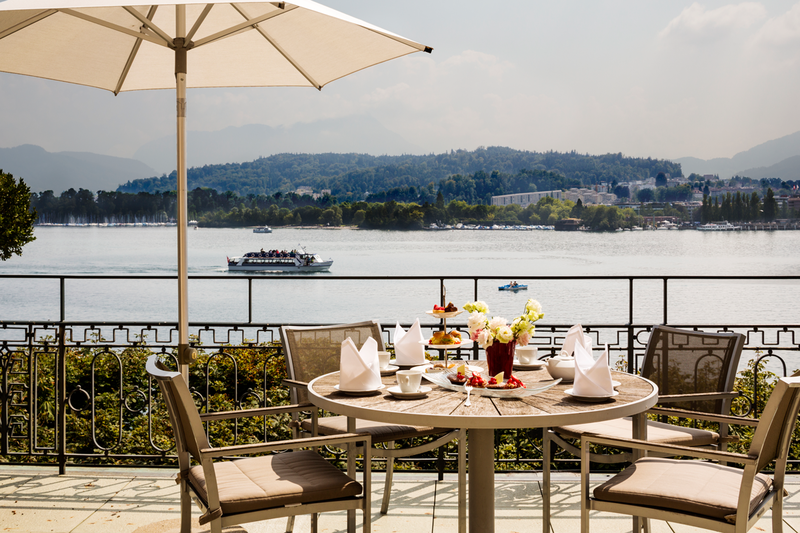 The town centre and picturesque old town with their shops and boutiques, the main train station and the most popular sights of Lucerne are just a few minutes easy walk away along the beautiful lakeshore promenade. 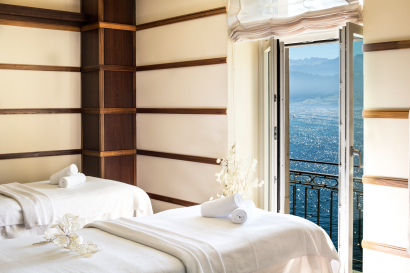 – Mountains and panoramic views – romantic and famous mountain railways such as Pilatus with the world’s unique cabrio cablecar, Rigi and Titlis. 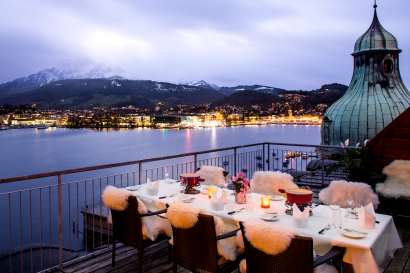 – Chapel Bridge and Water Tower – Lucerne’s most famous landmark from the 14th century. 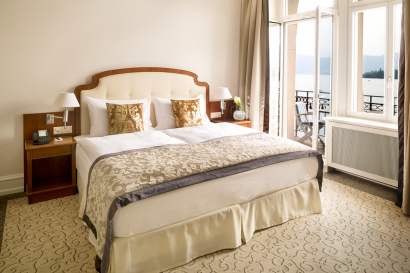 – Cruise on Lake Lucerne – 5 historic steamers and 20 cruise vessels. 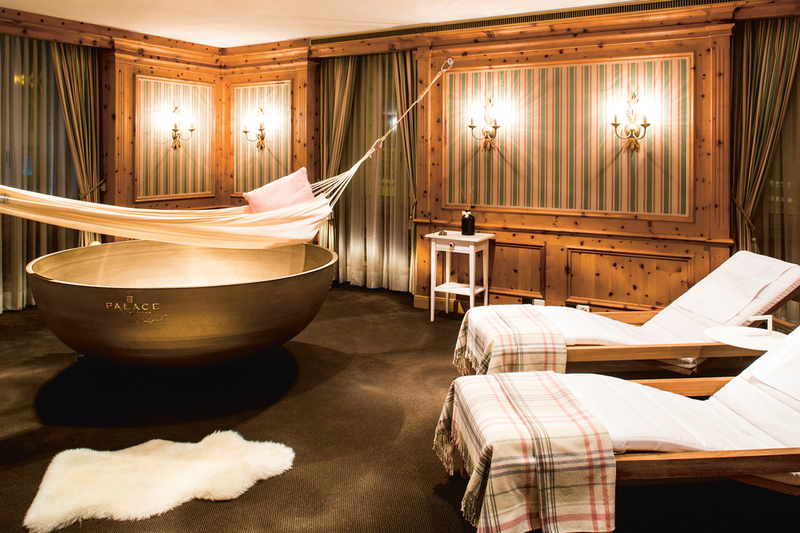 Giant Singing Bowl: Made of solid bronze, the Giant Singing Bowl is a world first and a new dimension in relaxation. 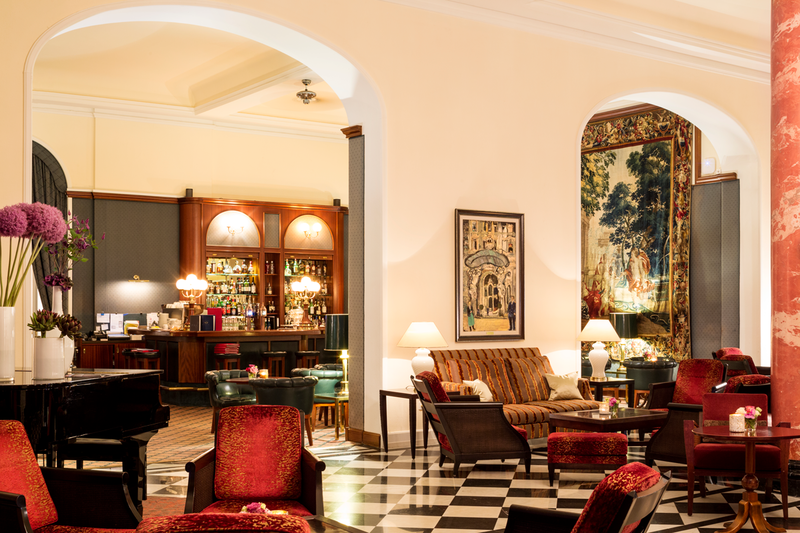 With one strike generating roughly five minutes of reverberations and millions of vibrations, guests are invited to experience just how wonderfully relaxing sound can be.